Uber announced Tuesday it would start its first taxi-hailing pilot programme in Japan this summer, as it bids to break into a tough market in the world's third largest economy. 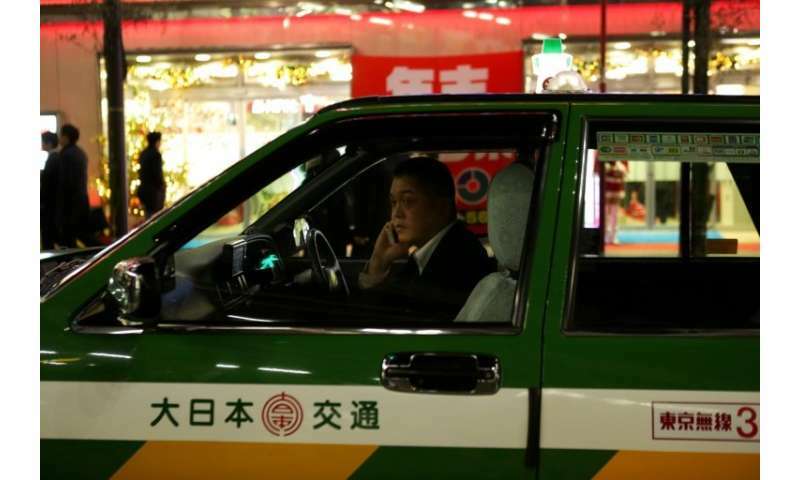 The US firm has found it difficult to penetrate the Japanese market, where risk averse passengers prefer to stick to their high quality traditional taxi service. Hailing a taxi rarely takes more than a few seconds in major Japanese cities and there has been a relatively sluggish uptake of services like Uber, where consumers order an unlicensed car via a smartphone app. But Uber said in a statement Tuesday it would launch a pilot programme this summer to hook up tourists and residents in the western Awaji island with available taxi drivers. Uber said it aimed to provide local residents and tourists with "reliable and safe transportation" on the small island, which is home to just over 150,000 people. "I'm very excited that Uber's technology will contribute to further enhancing the transit environment of Awaji Island," Brooks Entwistle, Uber's Chief Business Officer, said in the statement, adding it will be "the first initiative of its kind in Japan". Uber is far from alone in targeting the Japanese taxi market, with Chinese ride-hailing giant Didi Chuxing and Japanese telecom firm SoftBank announcing a deal in early February to develop a taxi app in Japan. SoftBank has heavily invested in the taxi market and recently took a 15 percent stake in Uber. And Sony has said it is planning a joint venture to offer artificial intelligence technology to six taxi operators, which currently own a total of 10,000 vehicles in Tokyo. The technology would use AI to predict demand for taxis and allow companies to more efficiently mobilise their resources. Carmaker Toyota has also announced an investment of 7.5 billion yen ($70 million) in the JapanTaxi app, which says it is the biggest taxi-hailing app in Japan.